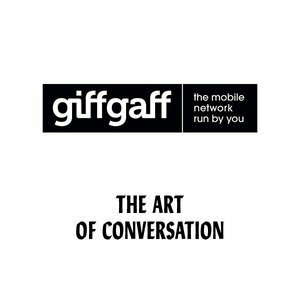 Their strapline is ‘giffgaff - the mobile network run by you’. People may know the line. Yet no-one really knows what their brand stands for. So that’s where you come in. Create a copy-led campaign that celebrates giffgaff’s story and what makes them unique.